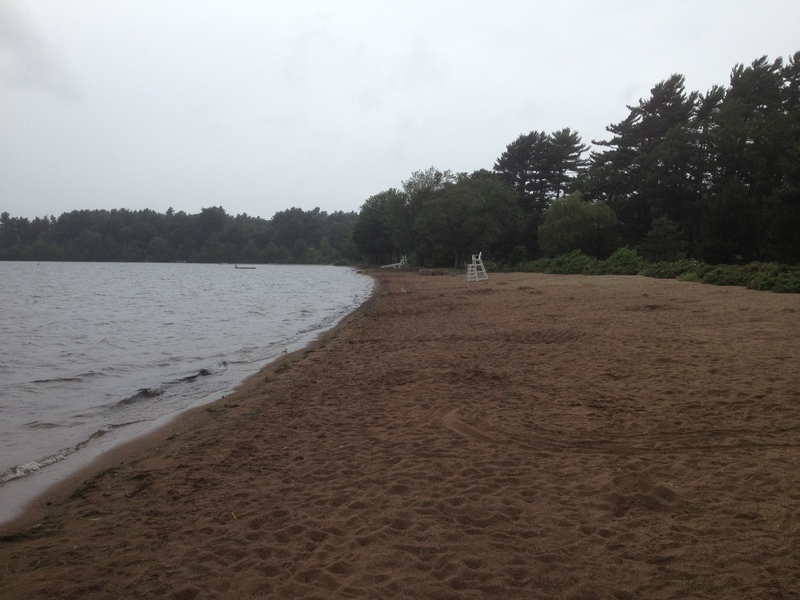 Memorial Park Beach & Massapoag Lake - Sharon, MA - Take a day trip! Memorial Beach Park is on lovely Massapoag Lake in Sharon. This lovely park is a little-known gem that is a great place to spend a hot summer afternoon. It is also the centerpiece of Sharon’s recreation areas and has a great space for events. north side of Massapoag Lake. 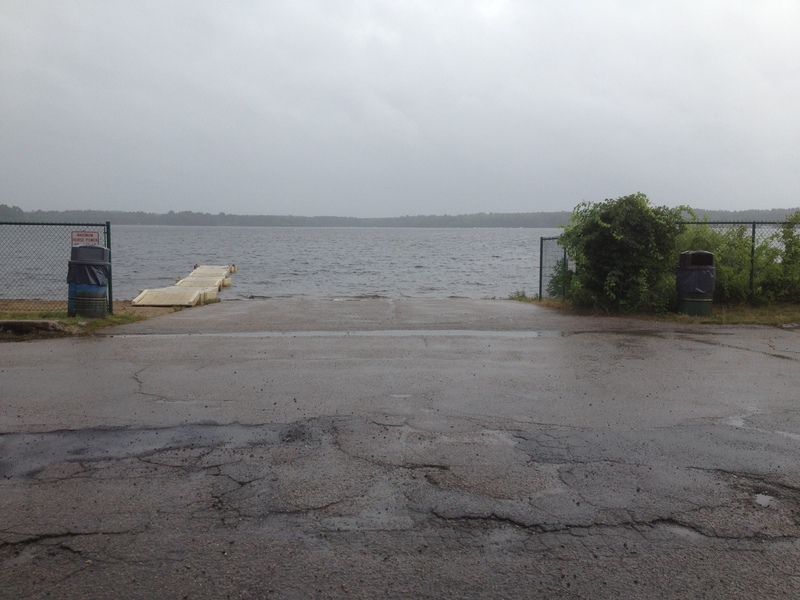 Boating: There is a public boat launch and ramp available to those who have purchased a town sticker. Public Concert Space: Memorial Park boasts a large outdoor stage. Picnic Area: There are picnic areas right next to the beach. Fishing: Fishing is permitted with a state license on Massapoag Lake. Memorial Beach Park on Massapoag Lake has restrooms, showers, drinking water, changing areas and a concession stand in season. Parking is available as well however you need a sticker in order to use the main parking lot and parking is limited to Sharon residents only in busy season (Memorial Day to Labor Day). If you want to swim and aren’t a resident of Sharon (or aren’t with someone who is), take a trip to the other side of the lake and Community Center Beach. 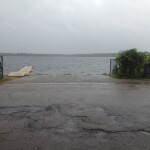 There is other parking nearby that non-residents might be able to use and Community Center Beach on the other side Massapoag Lake is also available for use. Sticker information is available at the Town of Sharon website.